In this episode of Drink Til We’re Married, HeyCutie and Geek Goddess welcome back CKDub to discuss “Growth” and make a huge announcement. The hit series Insecure inspired this topic and we discussed ways we have each grown and how we deal with relationships when partners and/or friends are growing and changing as well. 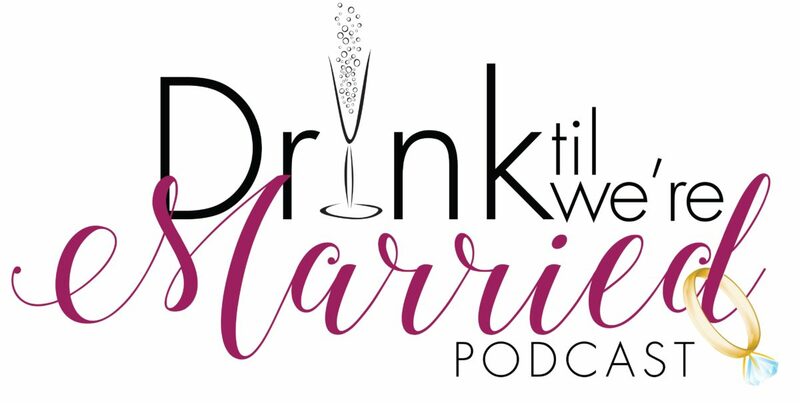 Make sure you listen to this episode in totality to see what these ladies have chilling on ice and subscribe so you can stay up to date with the ladies of Drink Til We’re Married.